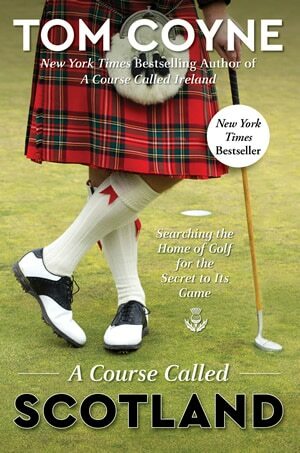 A package for the golfer who is looking for the true Scottish golf courses that only the locals know, with a few big names thrown in. 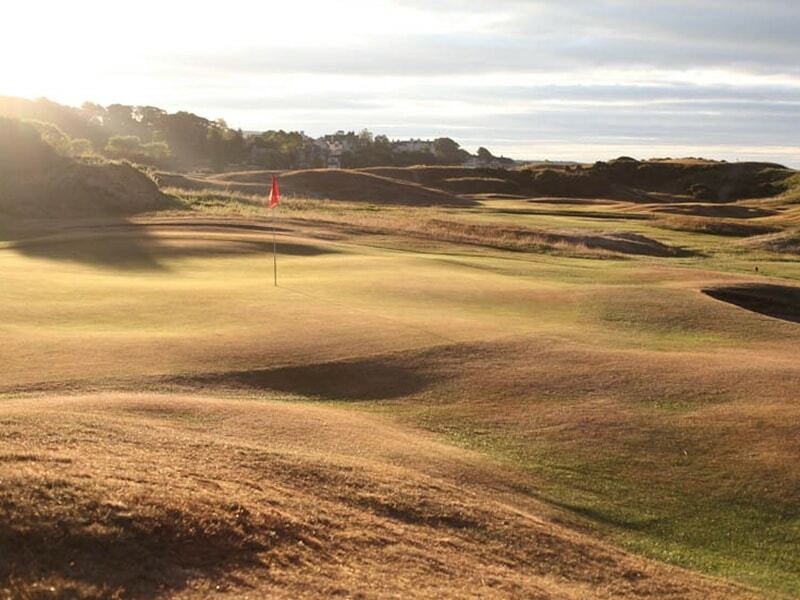 Based around Carnoustie Country and Fife you are in the golf epicentre. Based in the city of Dundee for the entirety of your stay in the 4-star Apex hotel you are in a prime location where everything is a short drive away. 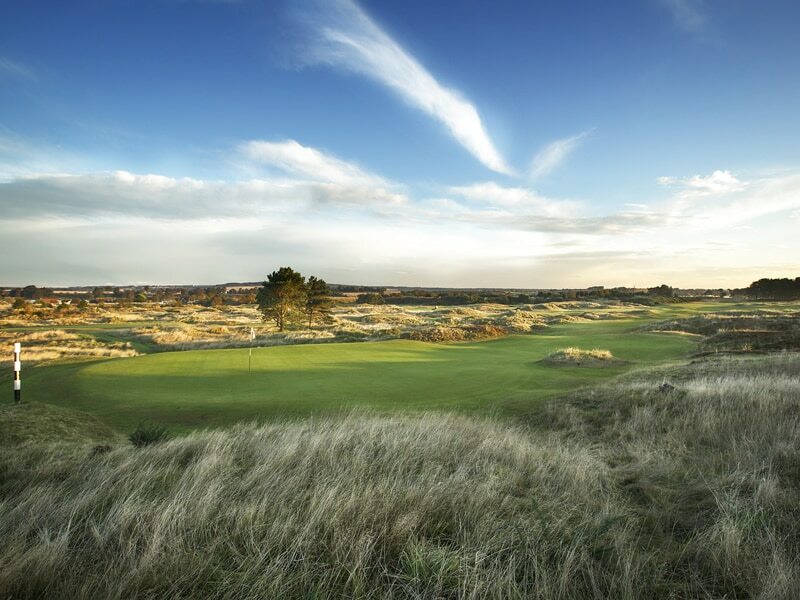 Once you have checked into your hotel it’s just a short 20-minute drive to Panmure Golf Club for your first round of golf, follow in the footsteps of Ben Hogan who used Panmure as his practice ground before winning his first and only British Open which was held at Carnoustie, the course that you will play the following day which will be the venue for the 2018 British Open. Day 3 and 4 you will find yourself at Monifieth Medal and Montrose Medal, both fine examples of testing Scottish links golf. 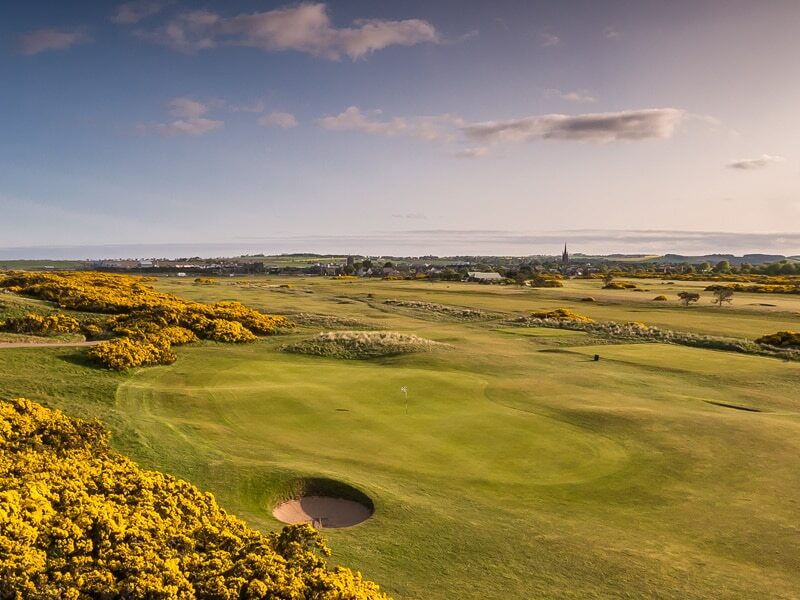 Your golfing destinations now head east, into the Kingdom of Fife with your first stop being Lundin Links a difficult Open qualifier that requires accuracy off the tee with its tight fairways. 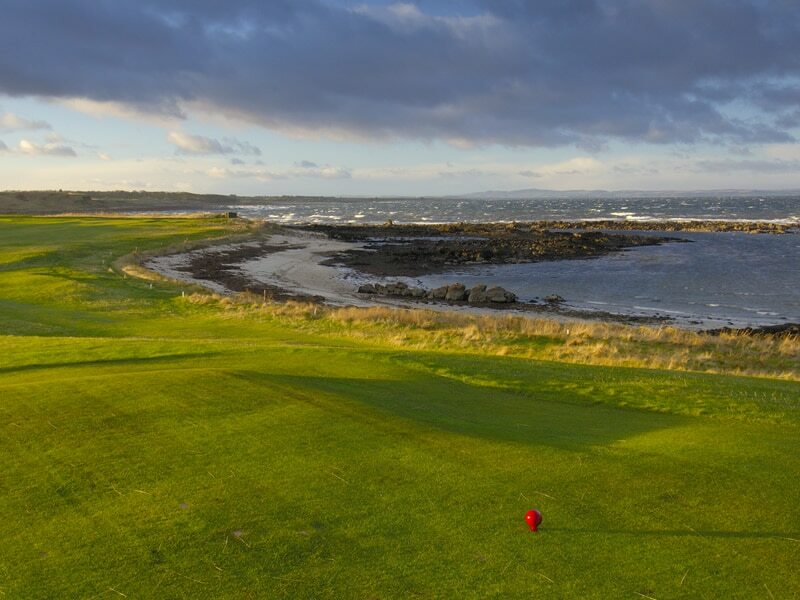 Day 6 you will play the Balcomie Links at Crail Golfing Society, an exciting course to play with many memorable holes such as the first tee shot from a cliff top to the fairway below. The final round of the trip is at Kingsbarns, voted 17th in “Top 100 Courses of UK and Ireland” by Golf Monthly, a truly stunning course to finish your Scottish golf journey on. You will have plenty of free time after your rounds to explore the local area and any added extras such as city tours, distilleries, fishing etc can be arranged for you. We can enter you into the Old Course ballot to try and secure you a round at the Old course, if successful we can substitute one of the rounds in your itinerary.